Sephora, which is a multinational chain of personal care and beauty store in France, is in search of talented individuals for its amazing internship openings. The programs are targeted for students who want to supplement their training with relevant industry experience. These internships are offered in the area of legal, finance, corporate, marketing and design. All interested candidates who are currently working on completion of bachelors, masters or doctorate degree in the applicable field are invited to apply. Here we have prepared a list of ‘Sephora Internships 2019’ which will help you in finding the best internship according to your need. So take a keen look at our given list and choose one that’s right for you. Good Luck!! Sephora is now looking for talented individuals for the vacant position of Sustainability Intern. This internship is six months long in duration and is a paid hourly role. Candidates should be currently working on completion of a bachelor’s degree in the related field which is applicable for this role. In this role, you will learn from the best by interacting with a dynamic team of professionals. Sephora is now offering an amazing Legal Internship located in San Francisco, CA. This is a full time paid hourly role that will last three months. Students who are currently working on completion of a juris doctorate degree at an ABA-accredited U.S. law school, and has completed their first year of law school, and at least one contracts course can apply for this internship. Sephora is currently inviting applications for the vacant position of Financial Reporting Intern. This position will be based in San Francisco, CA and will be full time and paid position. To participate in this opportunity, candidates should be currently working on completion of bachelor’s degree in related field (finance/accounting, or economics/business) and be currently a junior or senior in credit hours. As an intern, you will take part in cash flow modeling and help identify areas of improvement. 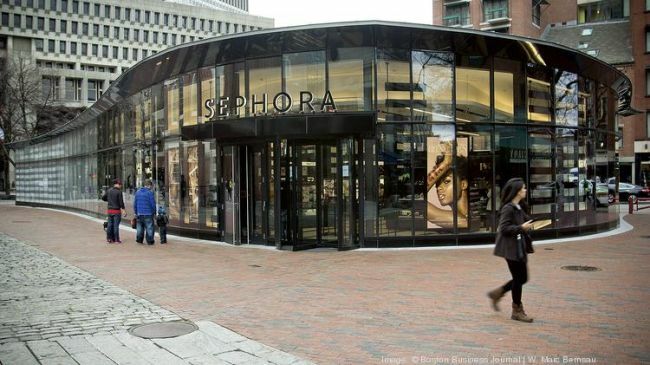 Sephora is now accepting resumes for its Corporate Events Intern program. This is full-time positions, with compensation being awarded on an hourly basis. Applicants who are currently working on completion of bachelor’s degree in a related field such as marketing, communications, public relations or recreation & leisure sciences and be currently a junior or senior in credit hours are eligible for this role. Sephora is in search of bright, passionate and hardworking interns for its Brand Marketing team. This internship will be based in San Francisco, CA and will last two months. Interns also get competitive hourly wages. The ideal candidates should be currently working on completion of a bachelor’s degree in related field (business administration, marketing, communications, and advertising) and be currently a junior or senior in credit hours. Sephora is glad to inform about its Video Production Intern program. This internship is full time, paid position. To be considered for this internship, candidates should be currently working on completion of a bachelor’s degree in related field (video production) and be currently a junior or senior in credit hours. As a video production intern, you will assist in production tasks such as prepping the studios and green room, moving and setting up equipment, support filming of interviews and internal events. Sephora is proud to offer its Product Page Copy Intern program to talented students. This intern program will be based in San Francisco, CA and will be full time, position. To be a part of this internship, applicants must be currently working on completion of a bachelor’s degree in related field (creative writing or English) and be currently a junior or senior in credit hours. Sephora is now hiring career minded and ambitious students for the vacancy of Workflow Intern. This is a paid internship and is located in San Francisco, CA. To qualify for this opportunity, candidates should be currently working on completion of bachelor’s degree in related field (finance/accounting, business administration, real estate, marketing, architecture/design, engineering, or communications) and be currently a junior or senior in credit hours. 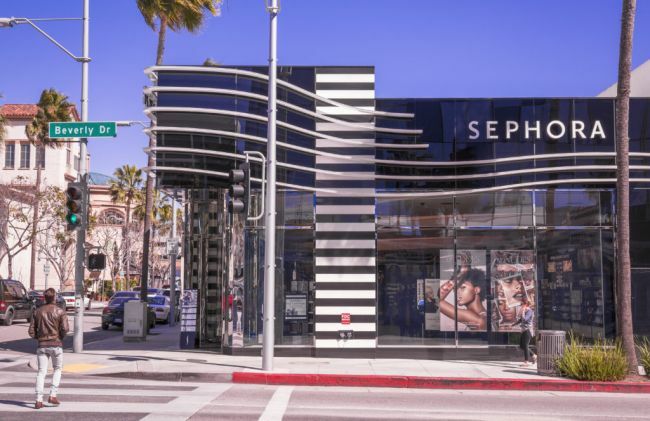 Sephora has a wonderful Internal Branding, Design Intern program for talented students. As a design intern, you will assist with the creation and design of various internal branding projects. To successfully fill this position, applicants must be currently working on completion of bachelor’s degree in related field (graphic design/visual design/mixed media design) and be currently a junior or senior in credit hours. 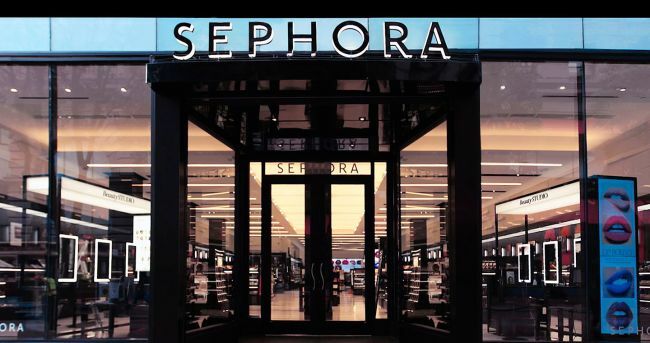 Sephora is currently encouraging bright students to take part in its BP&A Intern program in San Francisco, CA. This is a full-time internship with the salary being awarded an hourly basis. To apply, applicants must be currently working on completion of a bachelor’s degree in related field (finance, accounting) and be currently a junior or senior in credit hours.